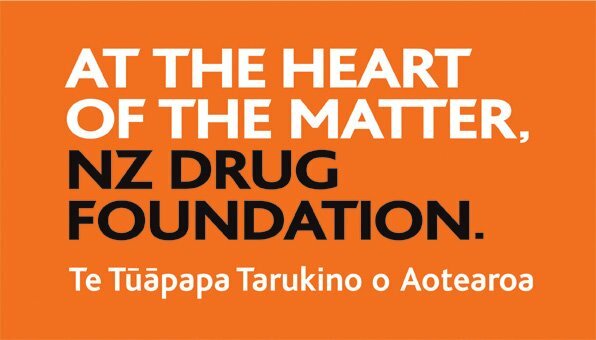 Ross Bell, Executive Director of the New Zealand Drug Foundation, sits down with Sam and Rachelle to talk about the current state of New Zealand’s novel psychoactive substances (NPS) policies. 4/15-4/17: 2016 Students for Sensible Drug Policy Conference is less than a month away! Connect drug policy to the Black Lives Matter movement and other intersecting issues.